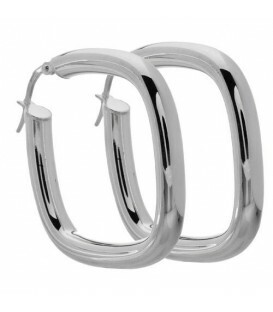 Medium Cushion Earrings in Italian Sterling Silver. 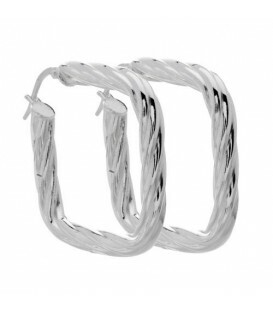 Medium Twisted Cushion Earrings in Italian Sterling Silver. 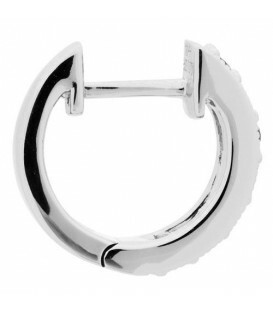 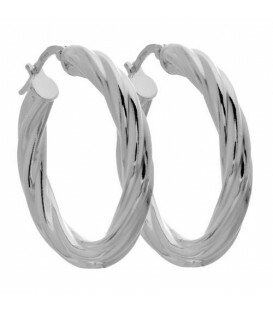 Medium Twisted Hoop Earrings in Italian Sterling Silver. 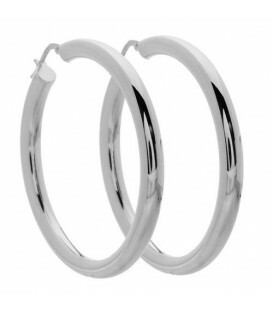 Medium Hoop Earrings in Italian Sterling Silver. 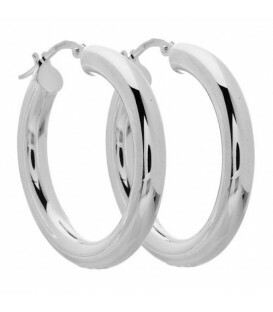 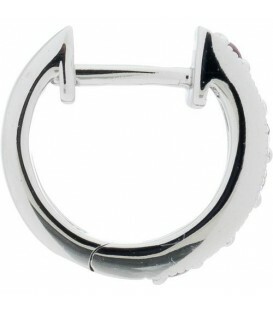 Large Hoop Earrings in Italian Sterling Silver. 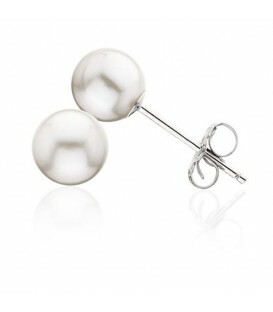 Lovely 6-7mm Cultured Freshwater Pearl Stud Earrings in 14 Karat White Gold. .
Modern 7 Carat Emerald Cut Praseolite And Sterling Silver Earrings. 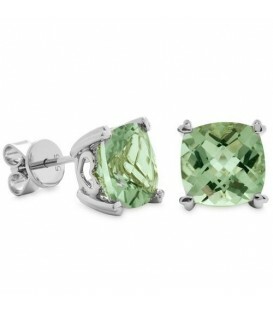 Modern 5.30 Carat Cushion Cut Praseolite And Sterling Silver Earrings. 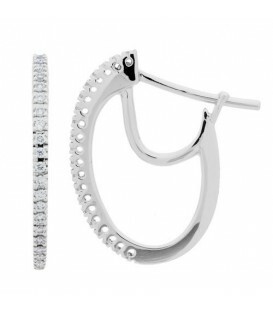 Modern 7 Carat Emerald Cut Citrine And Sterling Silver Earrings. 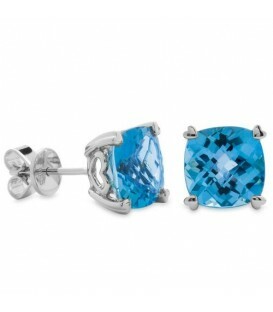 Modern 6.50 Carat Cushion Cut Blue Topaz And Sterling Silver Earrings. 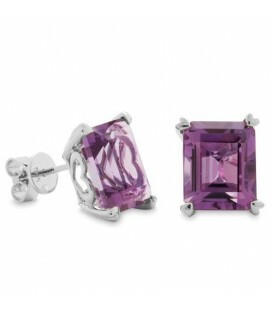 Modern 7 Carat Emerald Cut Amethyst And Sterling Silver Earrings. 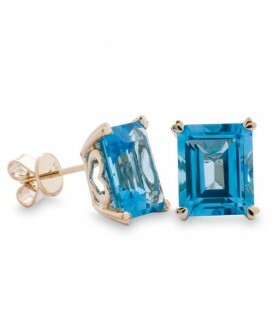 Modern 10 Carat Emerald Cut Blue Topaz And Sterling Silver Earrings. 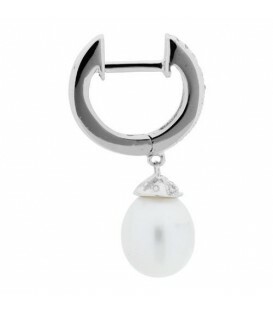 Cultured Freshwater Pearl and Diamond Earrings in a 14 Karat White Gold design. 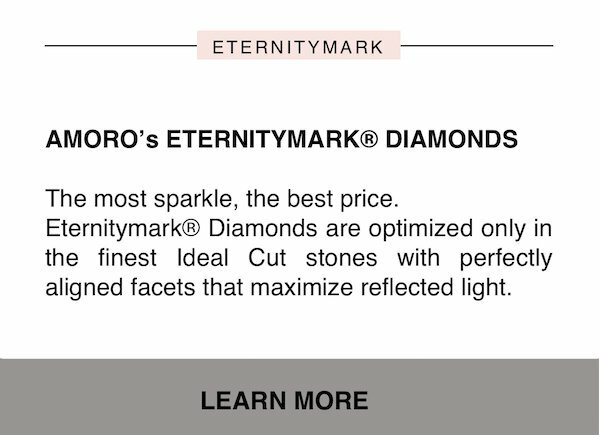 Modern 5.30 Carat Cushion Cut Praseolite Earrings in 14 Karat White Gold. .
Modern 10 Carat Octagonal Step Cut Blue Topaz Earrings in 14 Karat White Gold. 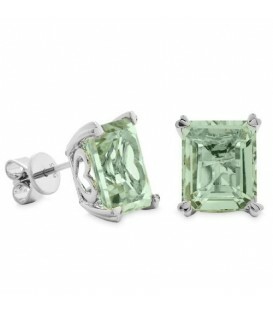 Modern 7 Carat Octagonal Step Cut Praseolite Earrings in 14 Karat White Gold. Modern 7 Carat Octagonal Step Cut Citrine Earrings in 14 Karat Yellow Gold. Modern 7 Carat Octagonal Step Cut Citrine Earrings in 14 Karat White Gold. 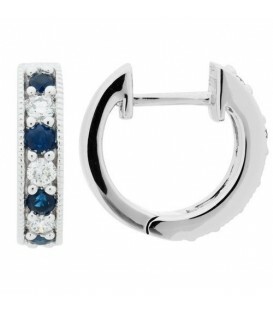 Modern 10 Carat Octagonal Step Cut Blue Topaz Earrings in 14 Karat Yellow Gold. Modern 7 Carat Octagonal Step Cut Praseolite Earrings in 14 Karat Yellow Gold. 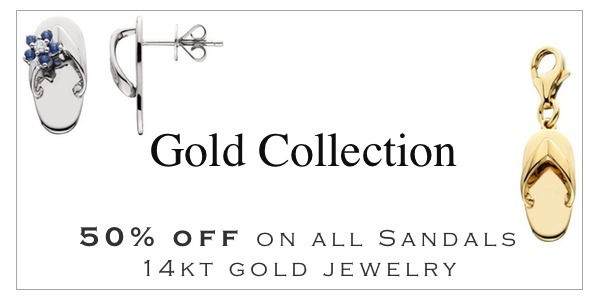 Modern 7 Carat Octagonal Step Cut Amethyst Earrings in 14 Karat Yellow Gold. 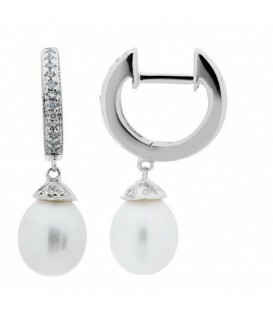 Modern 7 Carat Octagonal Step Cut Amethyst Earrings in 14 Karat White Gold . 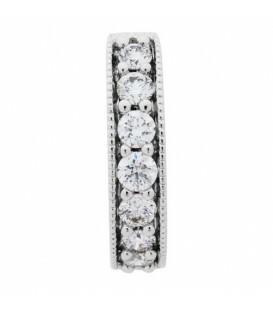 Stunning 0.42 Carat Round Cut Sapphire and Diamond Hoop Earrings in a 18 Karat White Gold design. 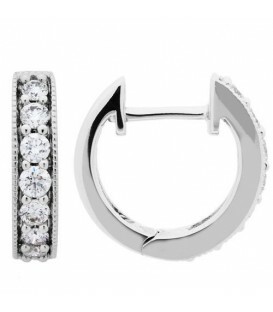 Lovely 0.38 Carat Round Cut Eternitymark Diamond Hoop Earrings in a 18 Karat White Gold design. 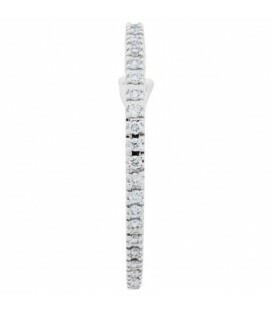 Sparkling 0.51 Carat Round Cut Ruby and Diamond Hoop Earrings in a 18 Karat White Gold design. 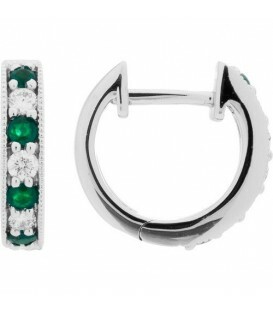 Stunning 0.41 Carat Round Cut Emerald and Diamond Hoops in a 18 Karat White Gold design.